Taliesin West was architect Frank Lloyd Wright's winter home and school in the desert from 1937 until his death in 1959 at the age of 91. He began visiting Phoenix in 1932 consulting on the Arizona Biltmore. He was nearly broke. He bought acreage in the hills in Scottsdale. (a good guess is $2.50 per acre) He opened a school where architects could apprentice. Together, they built Taliesin West as a way to learn design and practical building at the cheapest cost. It is a marvelous place to tour (and a paid tour is the only way to see it). Tours are guided and there is a wide variety of types. I took an evening tour. If you love everything Frank Lloyd Wright, this is a must see place to soak it in! Tours can be from 1-3 hours and I think there are many discoveries around every corner. Wright loved these garden sprites....fairies with a Japanese influence. “Taliesin West is a look over the rim of the world.” Frank Lloyd Wright This shot at the edge of darkness, looking down from Taliesin West to the distant lights of Phoenix Arizona. Take the tour! Go ahead and sit in one of his chair designs while a foundation or architect fellow tells stories of Frank Lloyd Wright. Another view of the Wright's living area...Frank's bed is at the far end. To see where Frank Lloyd Wright slept in person is awesome. No photograph can capture that feeling you get standing before it. Even the simple bookshelf in Wrights private office is really not simple...and has the Wright touch. Another view of Olgivanna's living space. Another view of Olgivanna's living space. Note the Japanese panels. 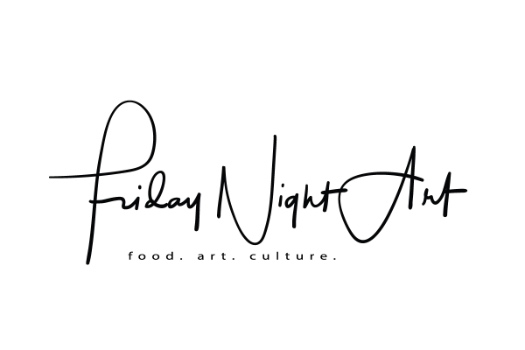 Discover more reviews, art and culture on Jim Rode's FridayNightArt blog.